Little mouths will try and chew on just about anything, so how about giving your teething baby one of these simple teethers to give their gums some relief. Teethers can often be loud and squeaky, but these charming, handmade versions are subtle and quiet. 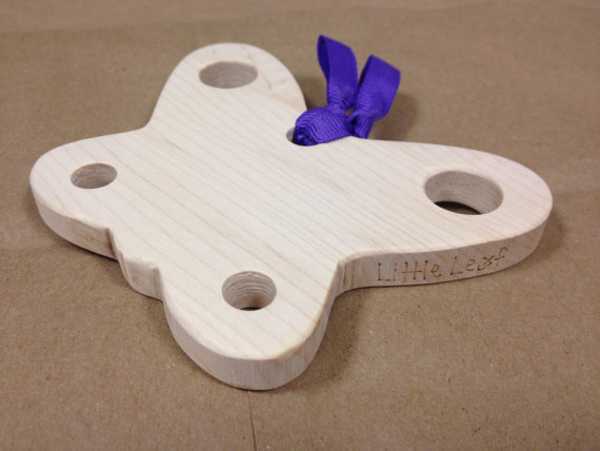 They’re from US-based Little Leaf, and are made from maple – which is the safest, non-splintering wood. Each teether has the addition of some ribbon, both for colour and interest. 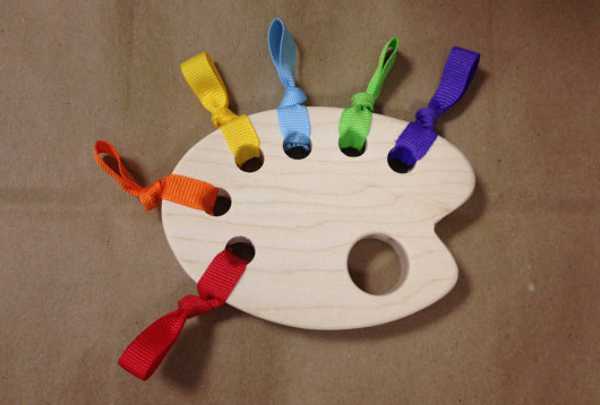 The ribbons are sewn onto the teethers with double stitching and knotted for extra security. 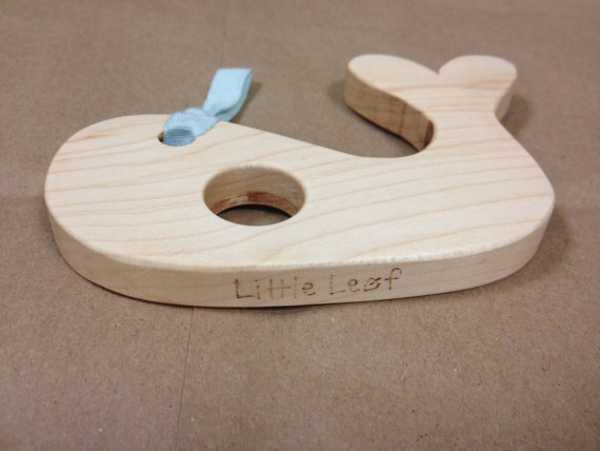 The teethers come in a natural finish, but Little Leaf can provide a beeswax finish as an optional extra. There’s also the choice of organic cotton ribbon. 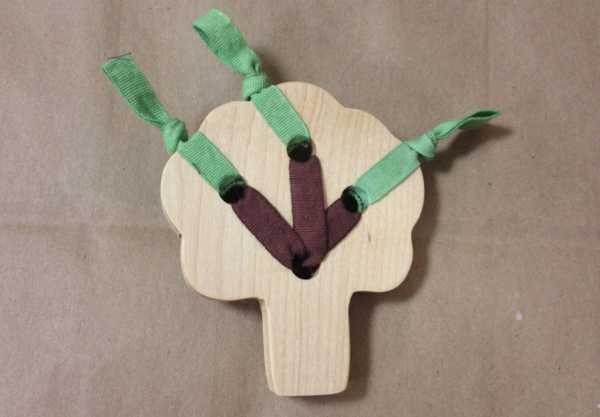 The teethers are recommended for children from the age of three months, and the designs are constantly changing – you can see what’s currently available at Little Leaf. They start at US$13.